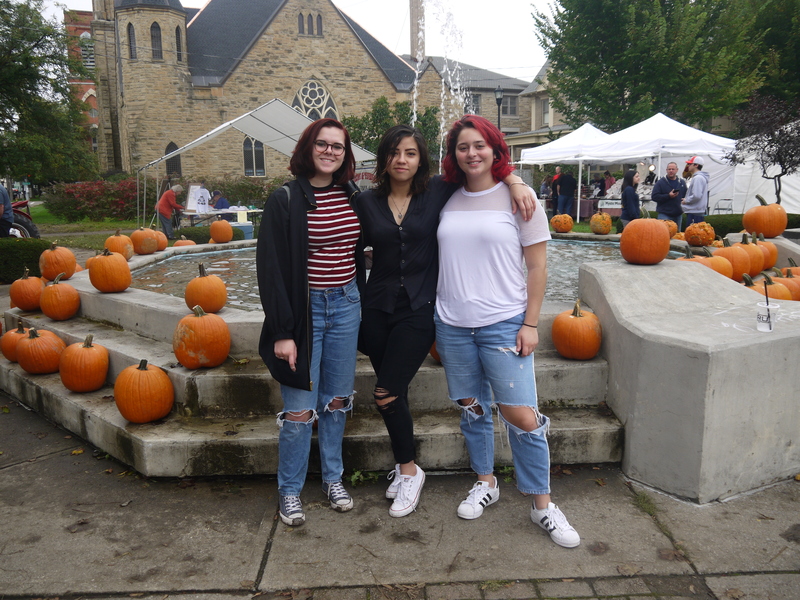 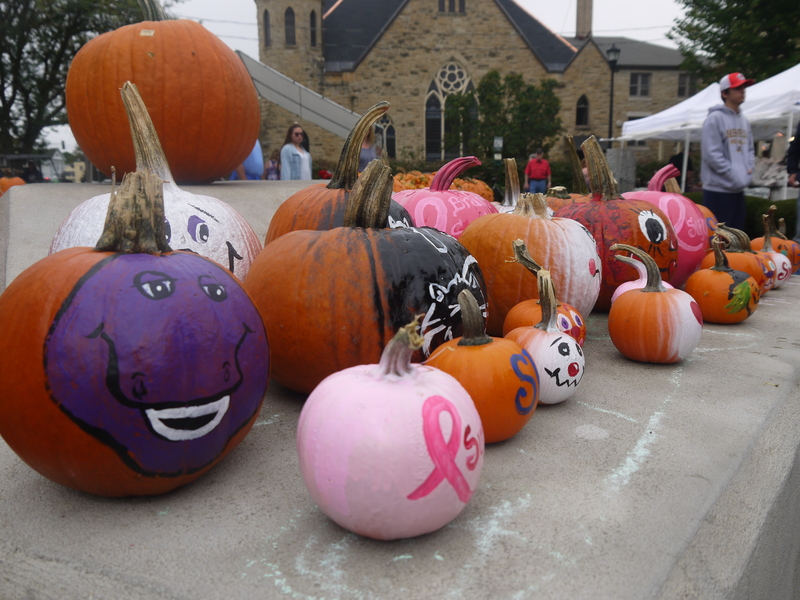 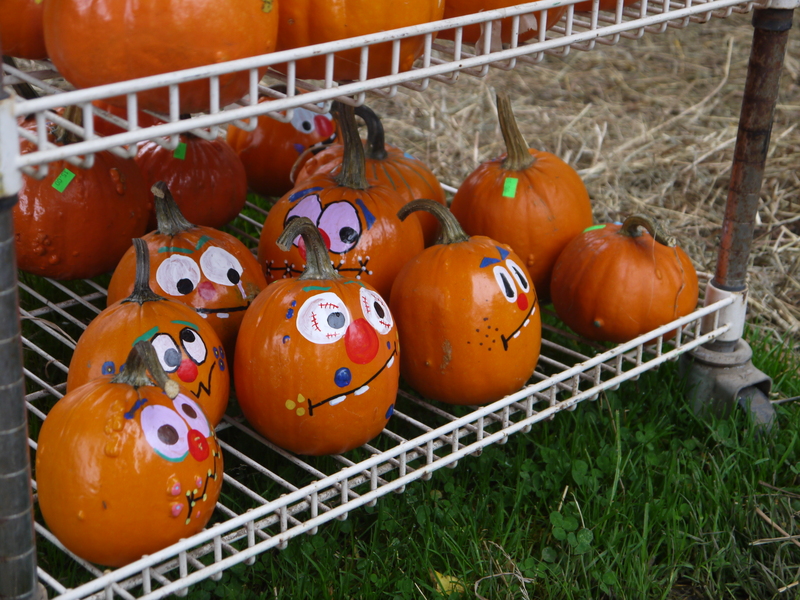 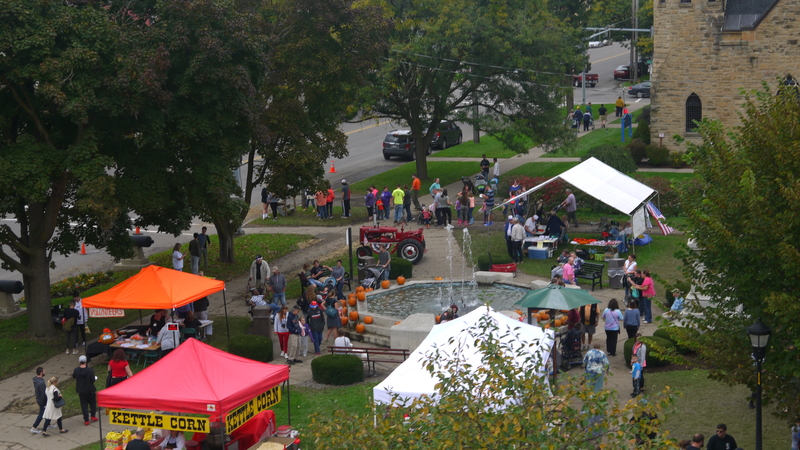 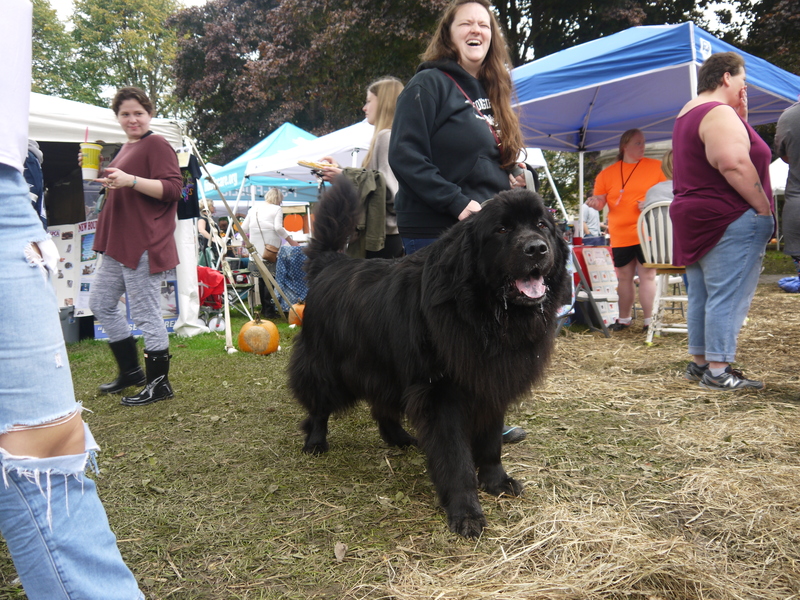 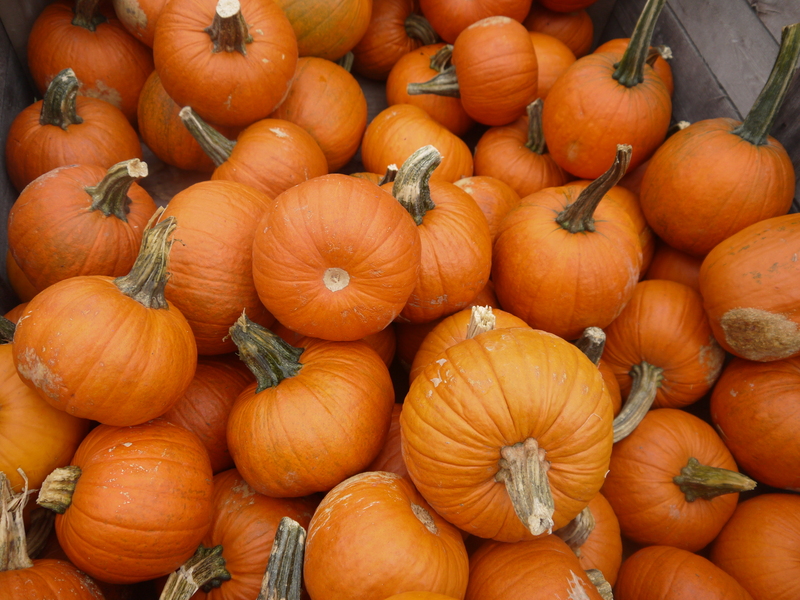 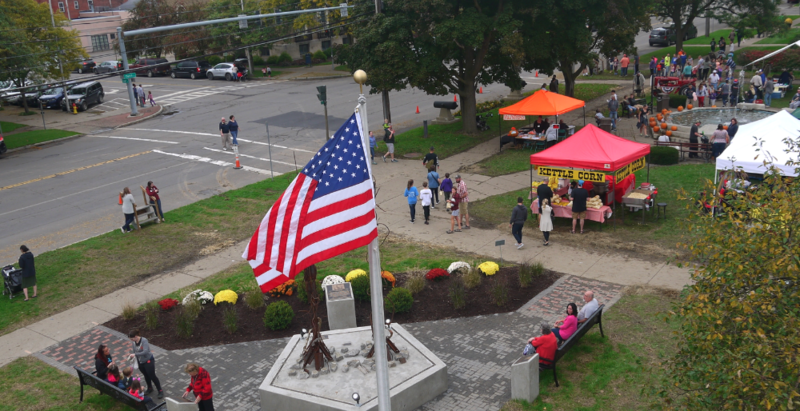 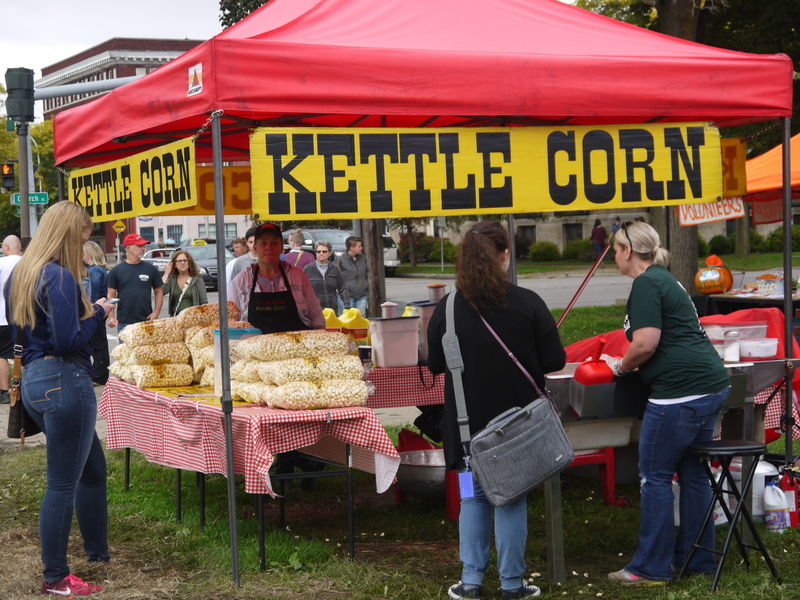 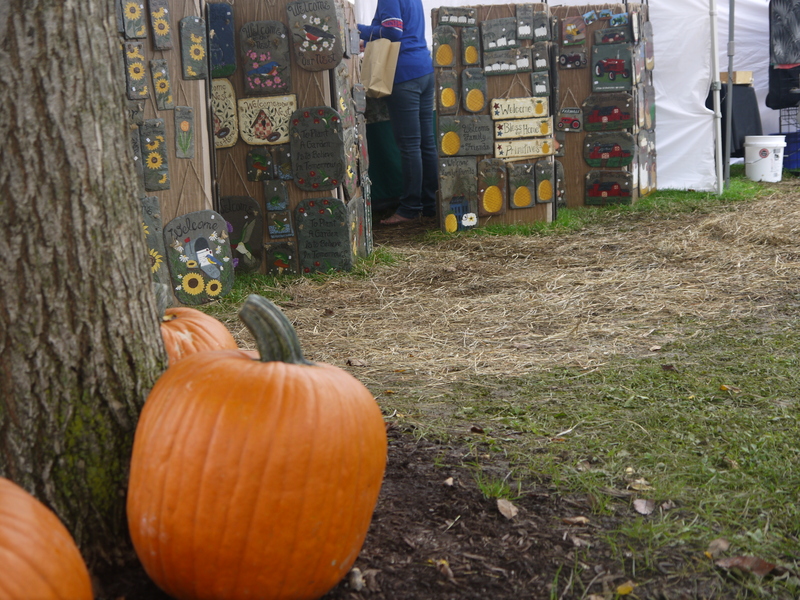 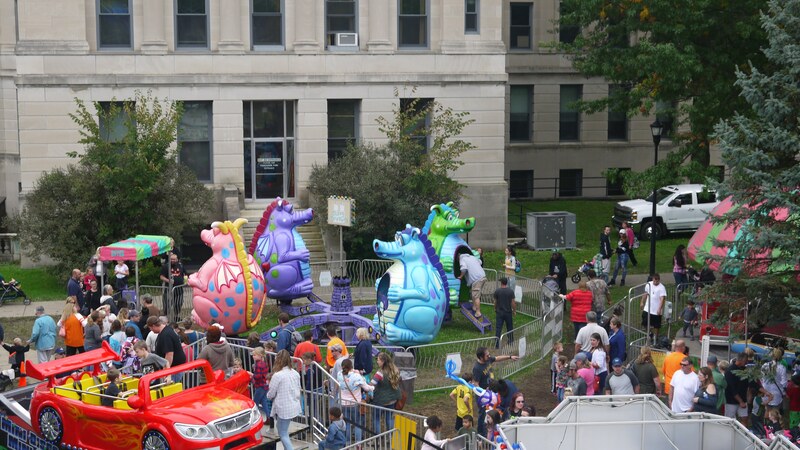 CORTLAND, N.Y. — Hundreds turned out for the Great Cortland Pumpkinfest in Courthouse Park this weekend. 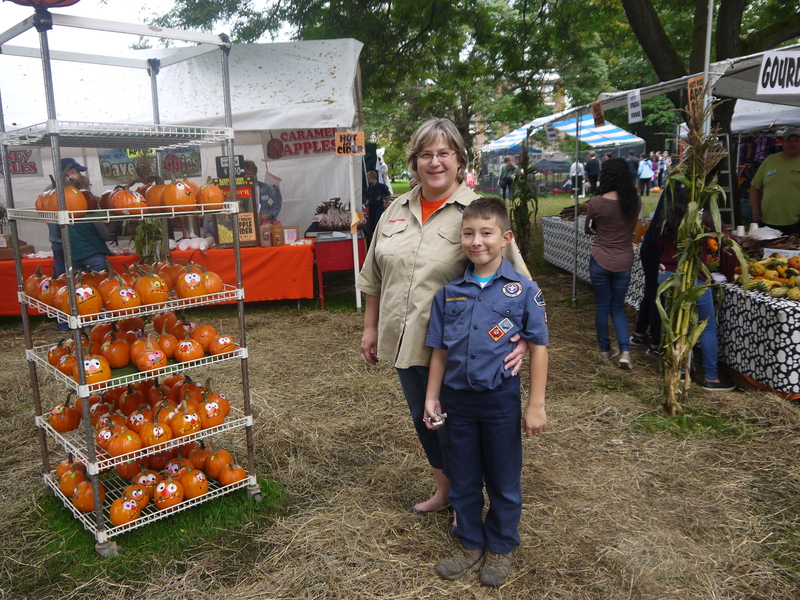 Now celebrating its 23rd year, the event is a celebration of the prolific bounties of the harvest season. 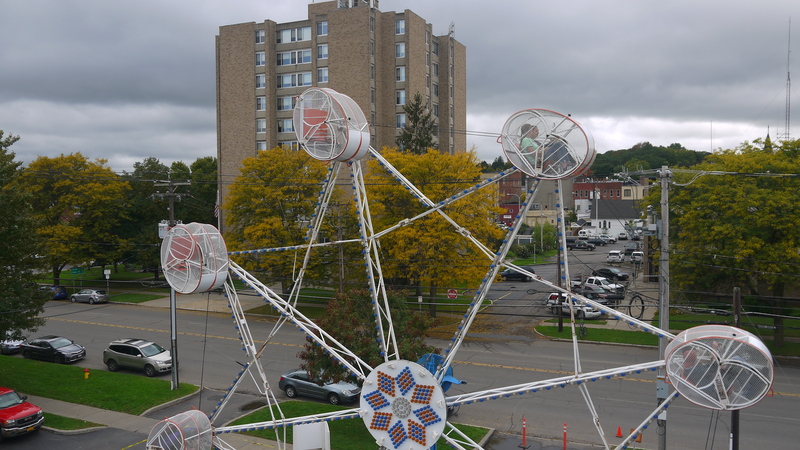 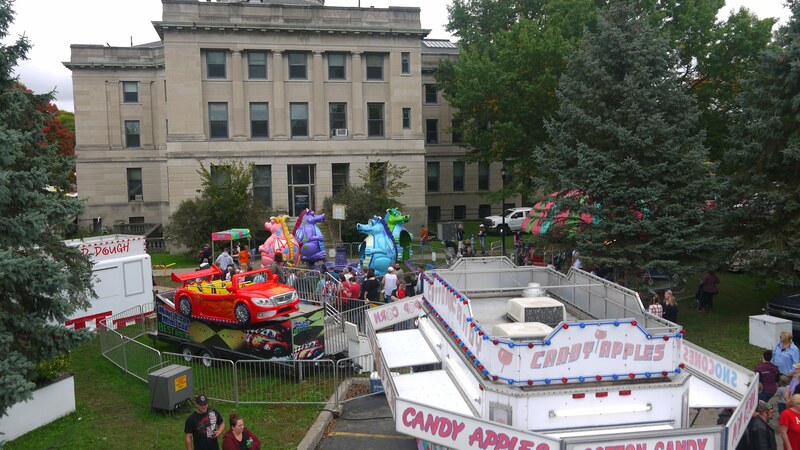 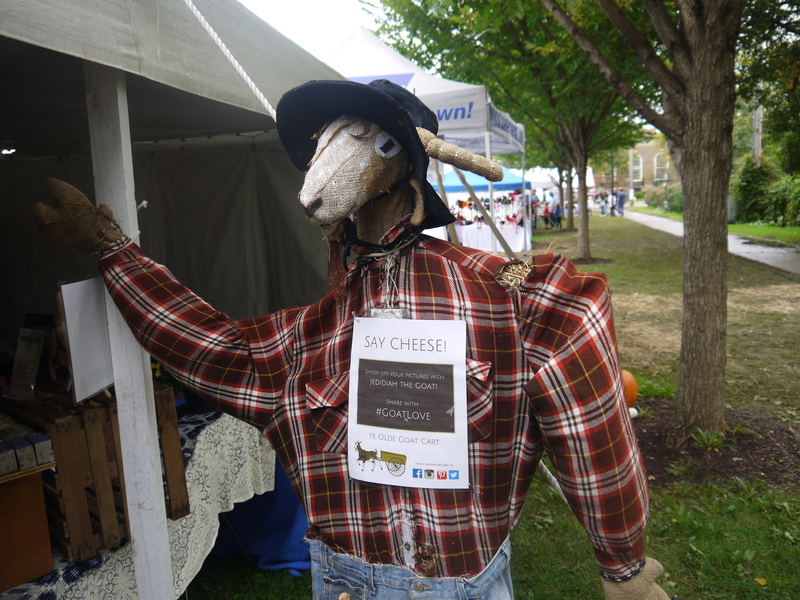 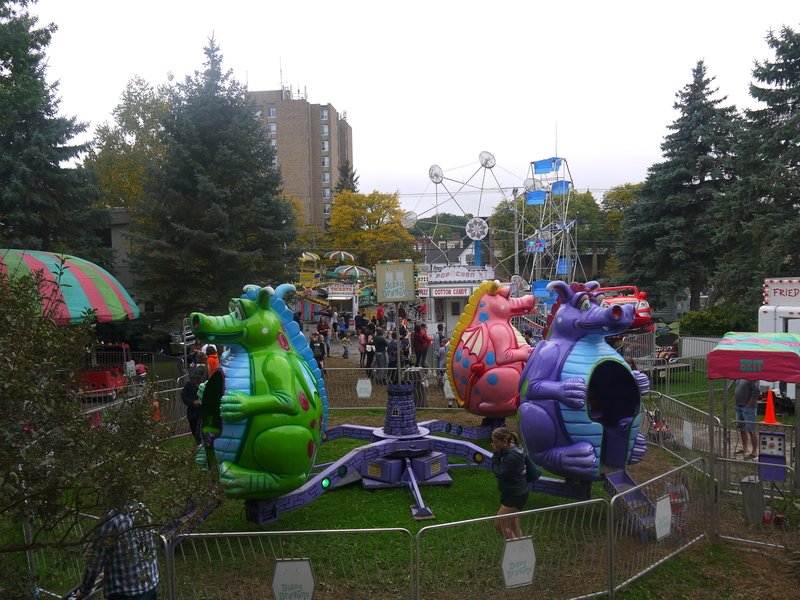 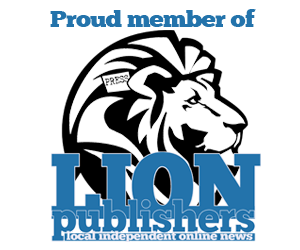 Attractions this year included a ferris wheel, hay rides, locally made crafts, festival food, and—yes—pumpkins.